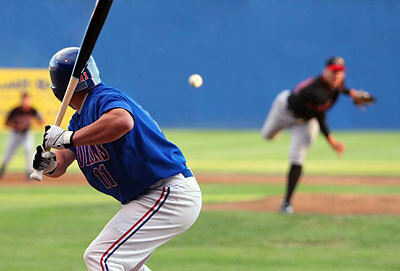 So much of a baseball or softball game involves the one-on-one battle between pitcher and batter. Every pitch of every game involves the mound and home plate area. Consequently, no areas on a ballfield see more wear. From the first pitch to the last out, players look for firm, stable footing in the mound landing area, the batter’s boxes, and catcher’s box areas. If daily maintenance of the mound and home plate areas is followed, your field will likely satisfy most players who use your fields. 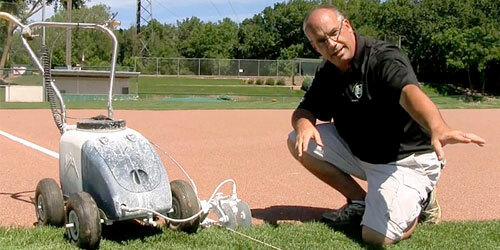 In this module you’ll learn proper maintenance of mound & home plate areas.